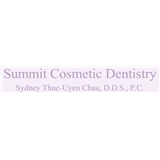 Summit Cosmetic Dentistry (Fort Worth) - Book Appointment Online! Very friendly very professional very helpful ??????? ?